We’re organizing a 5km and 10km fun run at Lumphini park starting at 7am on Saturday 28th April. 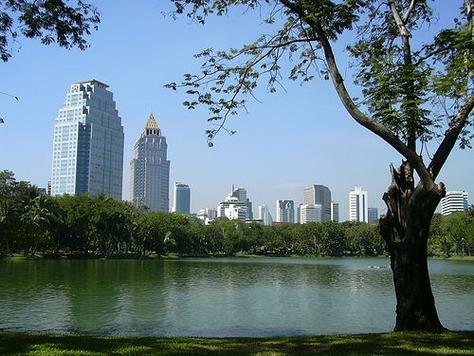 Lumphini park is one of Bangkok’s best parks to run in, and the 2.54km loop makes it a nice distance to prepare for longer races (unlike the shorter Benjasiri park which gets a bit boring). Entrance is 150 baht and medals, prizes and class vouchers will be given out to all participants. Please contact me or visit our facebook page for more information and to register. This entry was posted in Bangkok Specific and tagged Running by jackthomas. Bookmark the permalink.